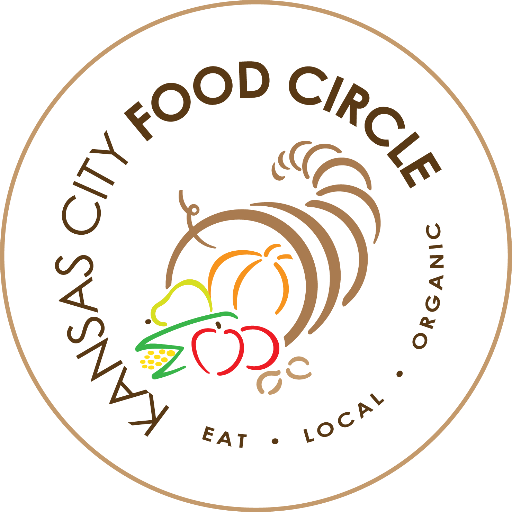 We are an active owner-member of the Kansas City Food Hub, a farmer-owned cooperative serving the Kansas City area. Our farm serves as a sub-hub for the Kansas City Food Hub where farmers’ produce is cooled and stored before distribution. 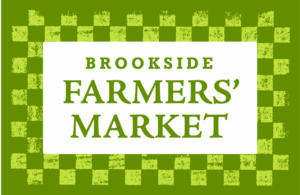 We joined the Overland Park Farmer’s Market in 2017 and The Brookside Farmer’s Market in 2018. 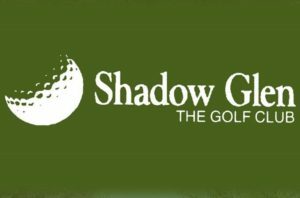 We supply organic produce to the Community Mercantile in Lawrence and Chef Allen orders tasty produce from us as well for Shadow Glen Club restaurant. Pat & Rachel’s Gardens LLC is one of the only certified organic processing facilities in the Kansas City area. We help farmers add value to their products. We are a long time member of the KC Food Circle . We received FSMA training and food safety training from the Kansas State University Olathe Campus and have sponsored field trips to our farm from the Sustainable Agriculture classes at Johnson County Community College. We are members of the Kansas Specialty Crop Growers Association. 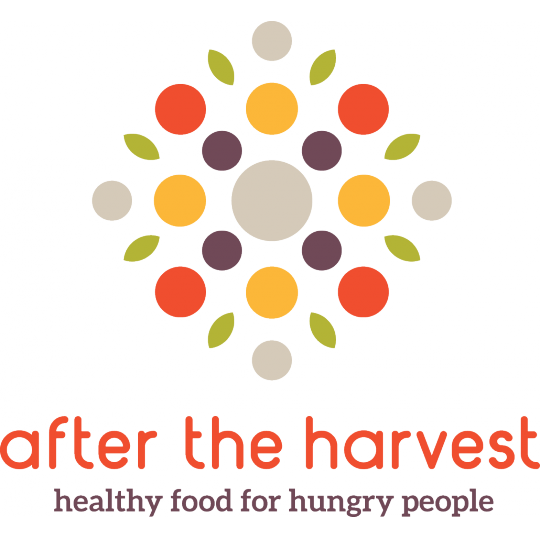 We partner with NourishKC , a non-profit enterprise helping the food insecure in the Kansas City area, and After the Harvest, a non-profit who glean produce and donate it to local food pantries. 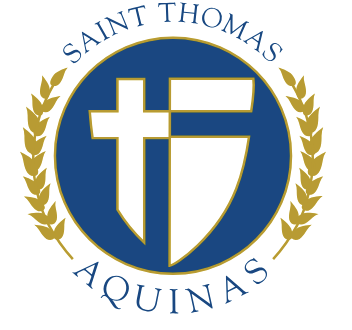 Last year we partnered with St. Thomas Aquinas High School and Catholic Charities of Northeast Kansas to supply pantries with organic potatoes. An important partner is SARE (Sustainable Agricultural Research and Education) who awarded us a 2018 USDA farmer-rancher grant for research. On April 4th, 2019, attendees of the MANRRS (Minorities in Agriculture, Natural Resources, and Related Sciences) conference in Overland Park will tour our farm and facilities.